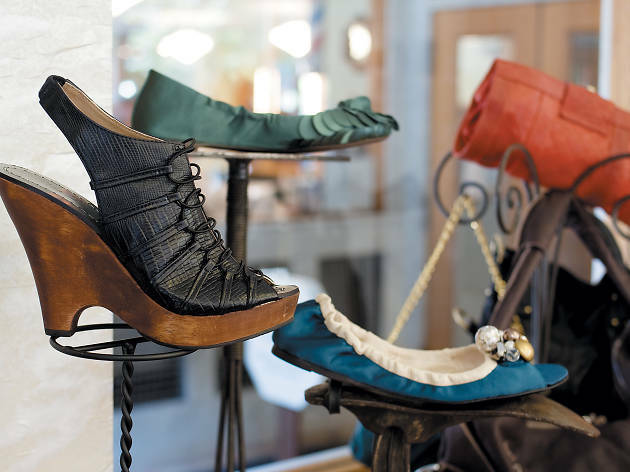 Even though this Loop boutique shares its name with the blockbuster 1902 Broadway musical famous for its cast of chorus girls, it’s not where owner Michael Blossom found his inspiration. That honor goes to his grandmother, Florence, who worked in an office in the historic Monadnock Building, which now houses the boutique. Downtown cubicle drones can extend their lunch breaks to browse the shop's vintage-inspired contemporary apparel, gifts, and home accents. 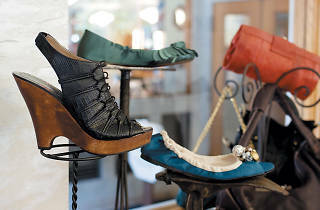 Be sure to also check out Floradora Shoes, down the hall. Grandma Florence would be so proud. El: Brown, Orange, Pink, Purple (rush hrs) to Library; Blue, Red to Jackson. Bus: 22, 24, 36, 62.